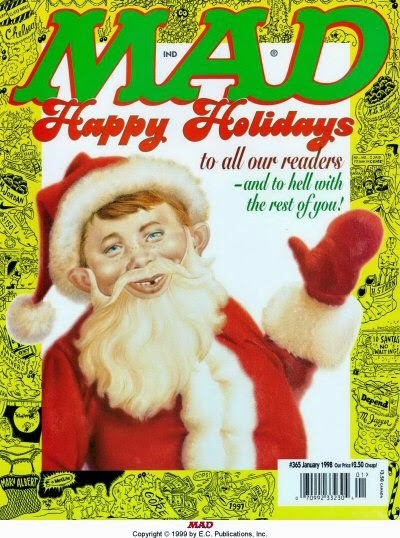 Happy Christmas to All Our Readers . . .
. . . And to Hell with the rest of you!